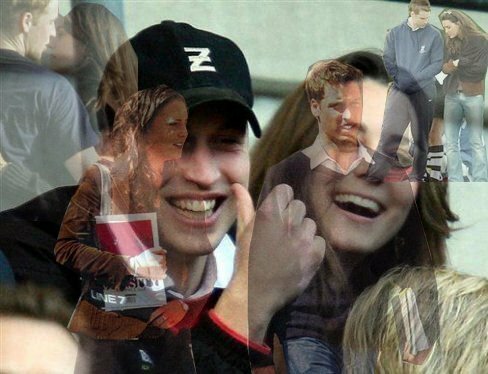 William&Kate (2001). . Wallpaper and background images in the 威廉王子与凯特·米德尔顿 club tagged: catherine middleton hrh prince william 2001 st andrews.